With advancement in new technical trends coming in , market have become ever so dynamic and open to fresh technologies which can disrupt the whole market especially the way organizations do business. 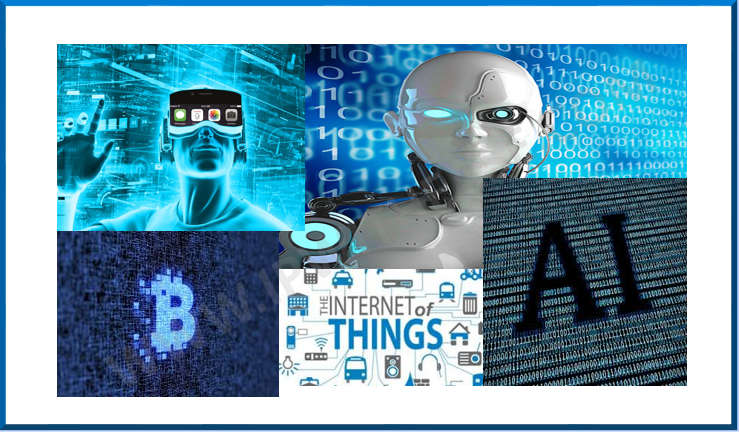 Keeping an eye on future, below are the technologies which can shape the future and will stay at helm for atleast a decade. We can better relate the concept of Blockchain by keyword “Bitcoin” which has the same underlying technologies of Blockchaining. In simple words, Blockchain comprises of Blocks where Block can be called as a record. These Blocks or records are maintained to form an always growing chain of Blocks Hence the name Blockchain. When any transaction is completed, it gets appended to the chain. The most essential feature of blockchain is its decentralized nature. This feature set makes it very beneficial for future computing and transactions. It provides a technology through which transactions of value can be done in a secure manner without the need and involvement of a third party. The distributed database of blockchain acts as a digital ledger that can be used to record any transactions – financial or non-financial. Frauds which occur due to errors and identity theft can be mitigated to great extent by adopting blockchain. This technology can benefit industries such as music and healthcare by offering easy access and exchange of digital data of these industries over the Internet. Notable to share that Google Pixel 2 phones have good development of AI. Infact Google Photos and Google Assistant have grown smarter with time. Market knows that only automation cannot suffice and AI is required to enhance data analytics and automated scripts. With time, we will see further development in AI along with automation which will benefit diverse sectors. The biggies in IT world i.e. IBM, Intel and Microsoft have started investing huge budgets on Automation after assessing the potential of Automation in Machine Learning. Considering the fact that we see boom in research and development sector associated with machine learning, plethora of Jobs in field of Automation are being created. Automation can drastically change the future of technology. IOT has been talk of the town (rather the whole world).With expansion of Internet beyond just laptops, computers and mobile devices. Vendor organizations are now working on digitize essential services and products. IOT will also get a big thrust when working in tandem with cryptocurrency bitcoin – by creating digital records of financial transactions and database across thousands or more computers, thereby drastically reducing risk of hacking. Another key factor supporting the IOT is edge computing. 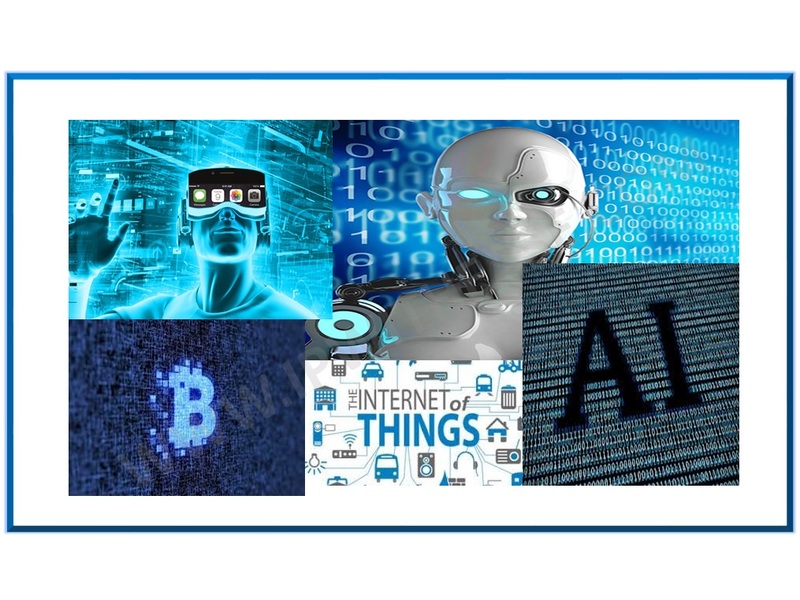 Edge computing has been responsible or generation of unlimited data generation which has led to an increase in demand for means of gathering, storing and utilizing all of that data in more compatible and centralized means. In present scenario, Virtual Reality (VR) is in fledgling stage. Need for immersive user experience especially in field of gaming has grown in past few years. One of the biggest push to the technology came when Facebook launched Oculus Go, a VR headset not heavy on pocket. It will form a digital network by integrating with apps, mobile, wearables, and IoT devices and will extend immersive applications beyond limit and extend beyond single person experiences. The immersive experience will cover many – from learning to mixed reality, in professional environments, shopping and remote meeting also.